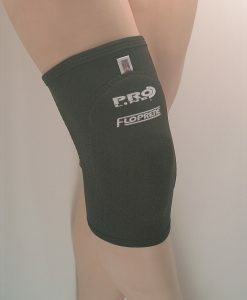 A high quality neoprene support that offers light pressure and comfort to the knee and surrounding areas. Especially effective where there is a known weakness. Multi adjustable comfortable Tri-strap design, helps provide relief from the everyday aches and pains commonly associated with rheumatic conditions, suitable for strains, stiff and painful joints. 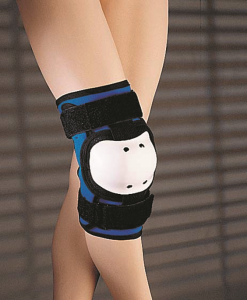 Open patella design with sewn in full circumference donut provides patella control offering stability and tracking of the knee cap helping reduce knee pain. Multi adjustable tension controlled for contact sports or everyday use. Helps to control swelling, where light pressure is required. Ideal for situations, where the use of a pull on sleeve is not possible. The neoprene provides for rapid warm-up as well as extra shock absorbing protection. 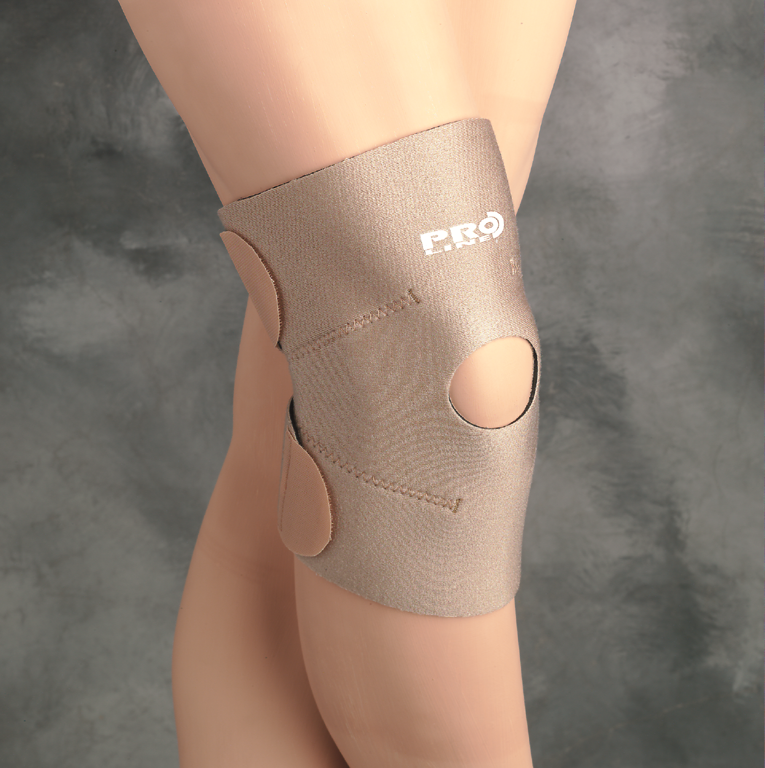 The Wrap around support is designed to provide comfort to the knee by providing good compression and support. 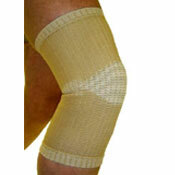 It is useful for people with tendonitis, slight meniscal tears, bursitis, arthritis, chondromalicia patella. Being of an open patella design it also helps to keep track of the knee cap through its natural plain during most activities. 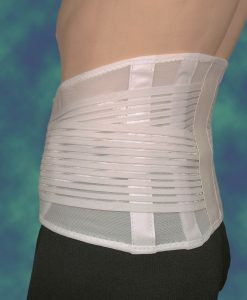 Fitted with a Tri-strap configuration, that provides additional support and positive location during use. 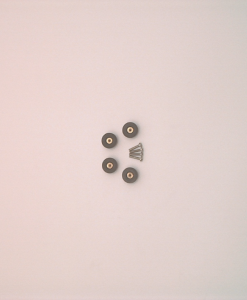 Overall length is 27cm (10½). 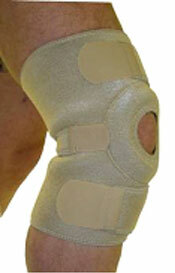 Relief for Rheumatic and Arthritic related knee conditions. Wrap around design with a three dimensional shape to follow the contours of the leg. Full circumference (10mm thickness) soft foam donut provides patella control & tracking. You should expect the Wrap around Knee to feel comfortable when worn yet it will offer good support and compression to the knee and surrounding area, allowing full natural freedom of movement. Providing gentle medial/lateral support to painful knees. 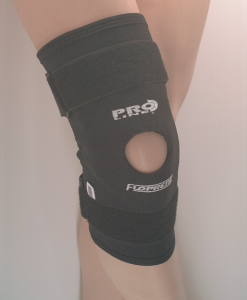 Relief for rheumatic and arthritic related knee conditions. Helps ease aches & pains.